Featuring the same stunning aluminum design, backlit keys & patented 180 degree hinge, your iPad mini will have never looked this good! Order now from www.brydgekeyboards.com. 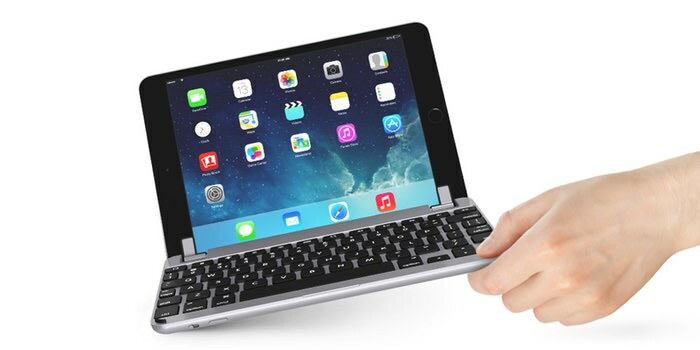 I had one of these back when I had an iPad 2 and believe me these things are rediculously well built and engineered.